What is a Flight Dispatcher? EUFALDA is the leading organization to serve the Flight Dispatchers all over Europe. 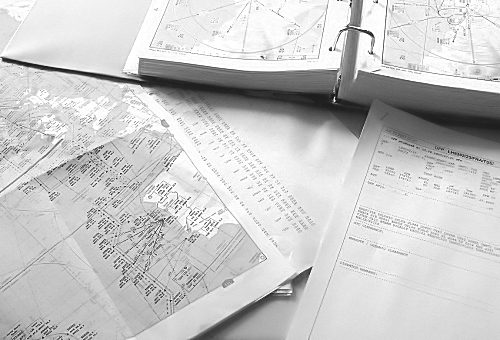 Our main concern is to keep up and further improve the high professional standards of aviation safety within Europe. Welcome on our website and find out more about the work and duties of a Flight Dispatcher or a Flight Operation Officer, and about European Dispatch Organizations that are menbers of the EUFALDA.